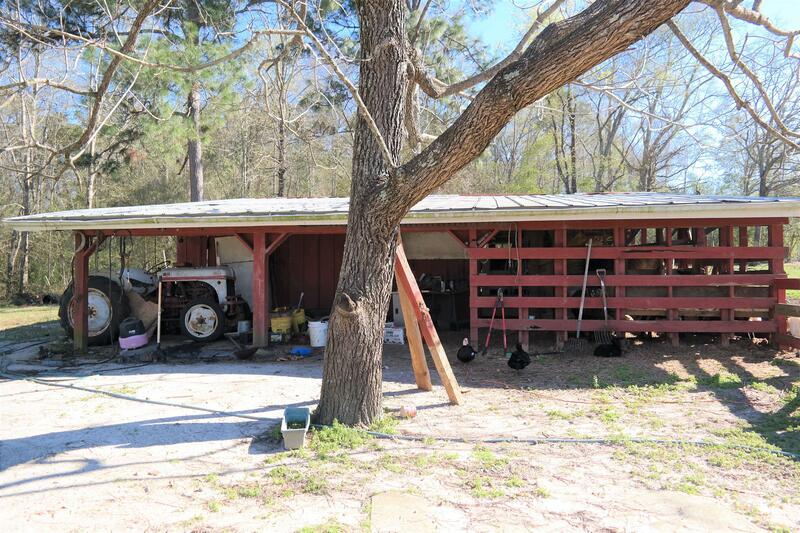 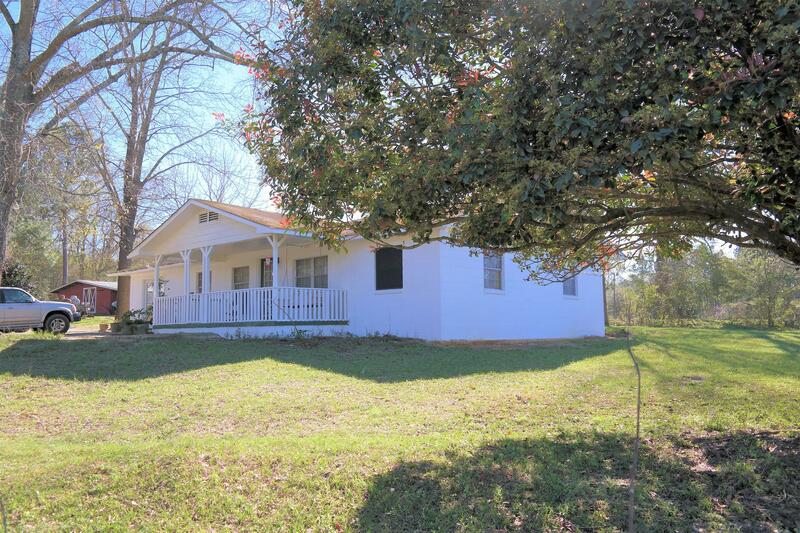 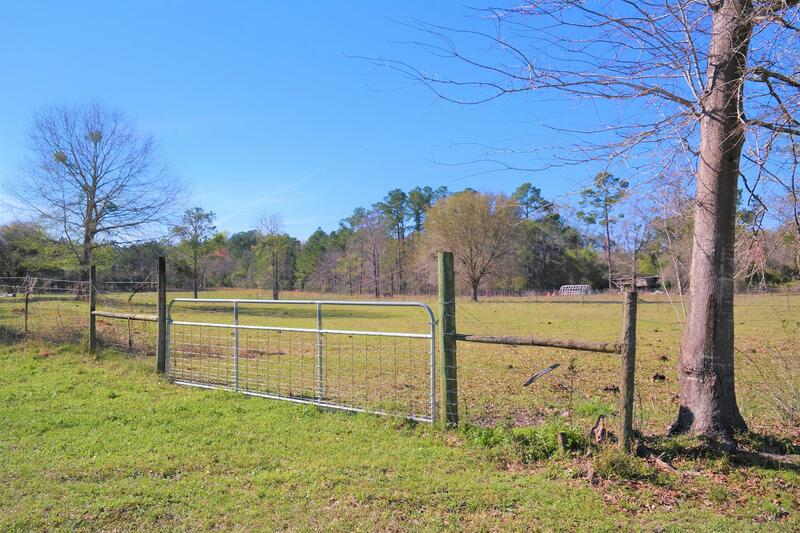 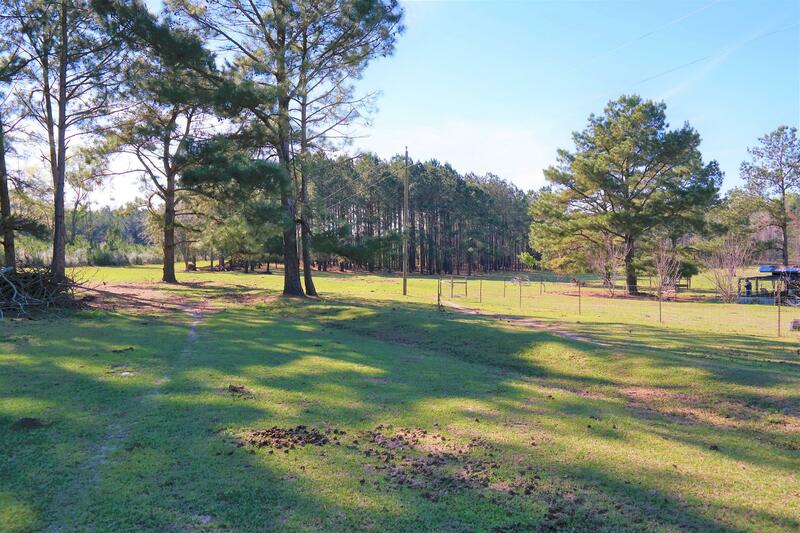 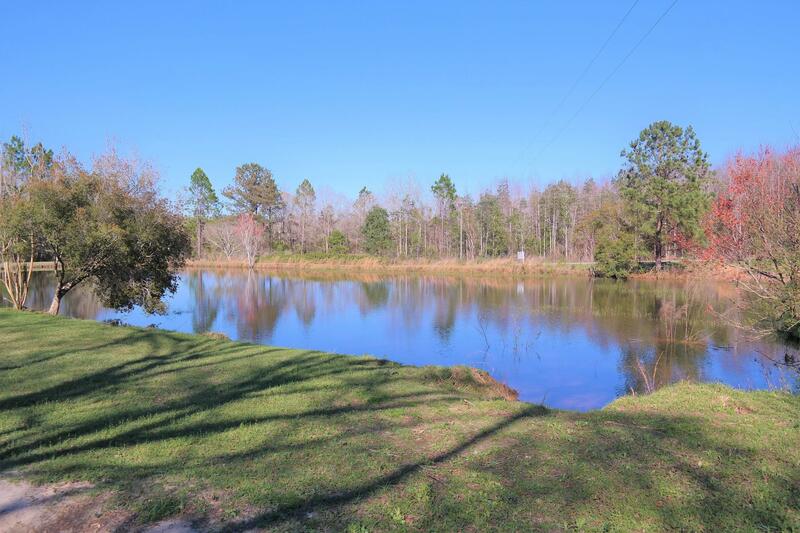 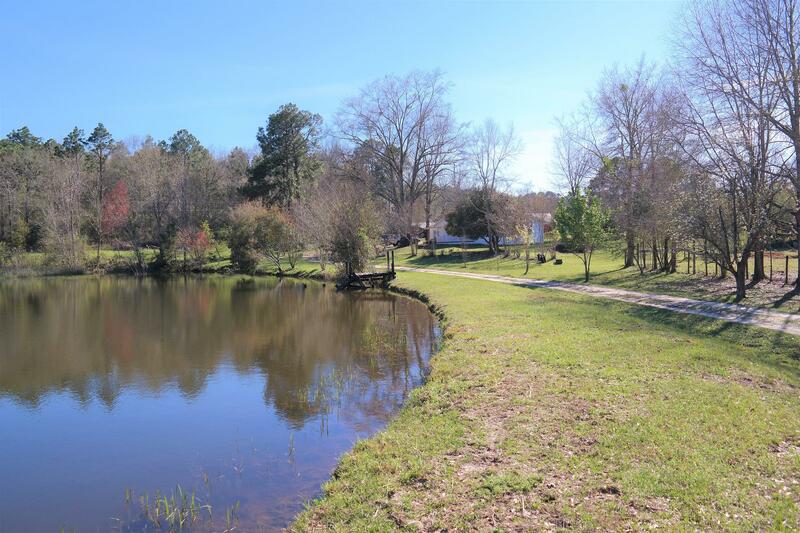 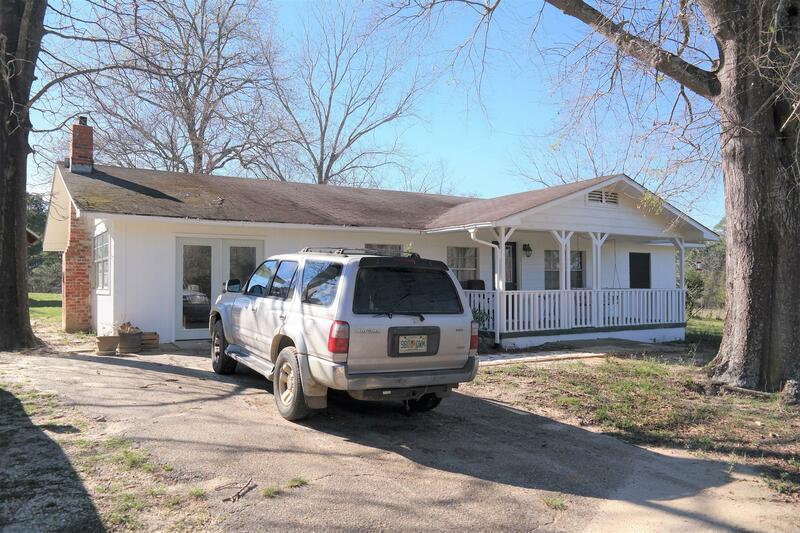 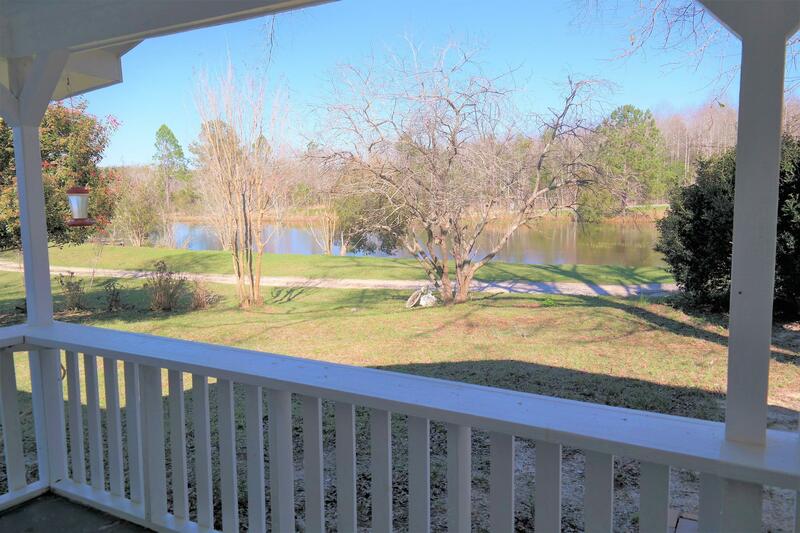 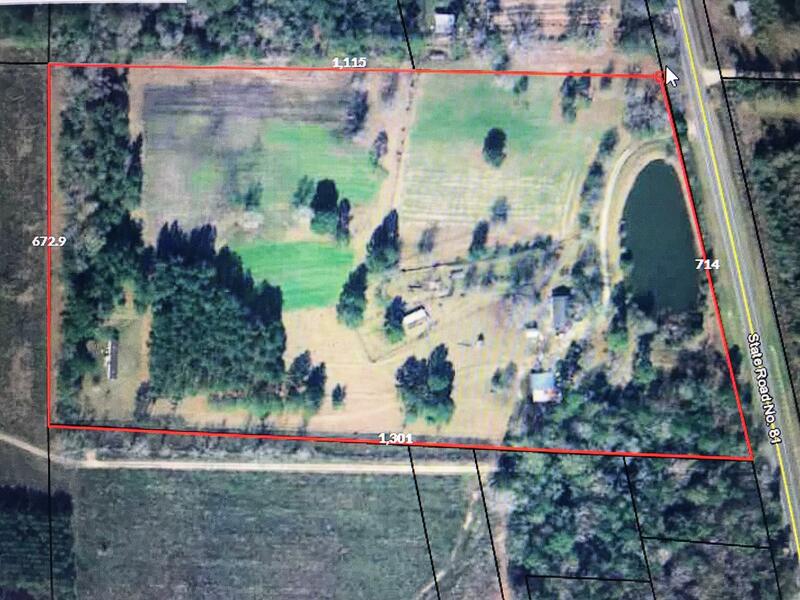 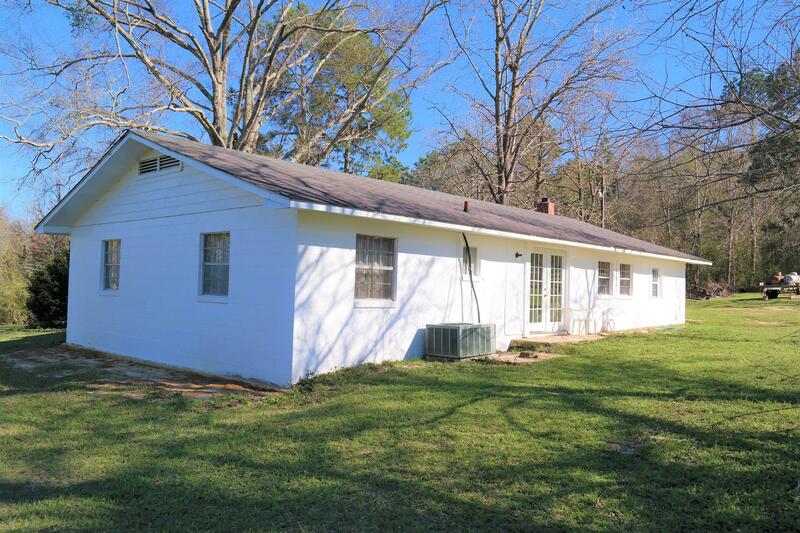 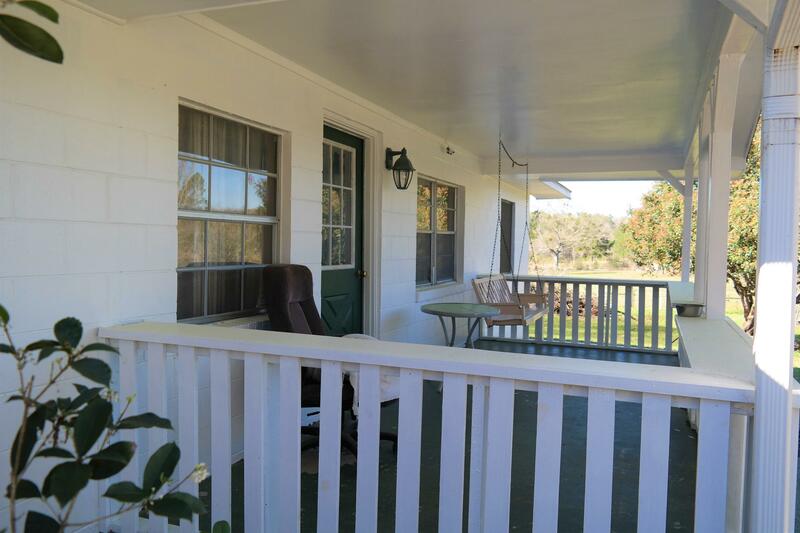 1822 Highway 81, Westville, MLS# 817601: ERA American Real Estate Northwest Florida Real Estate Agent Property For Sale, Schedule a Showing, Call Brandon Jordan of ERA American Real Estate Today! 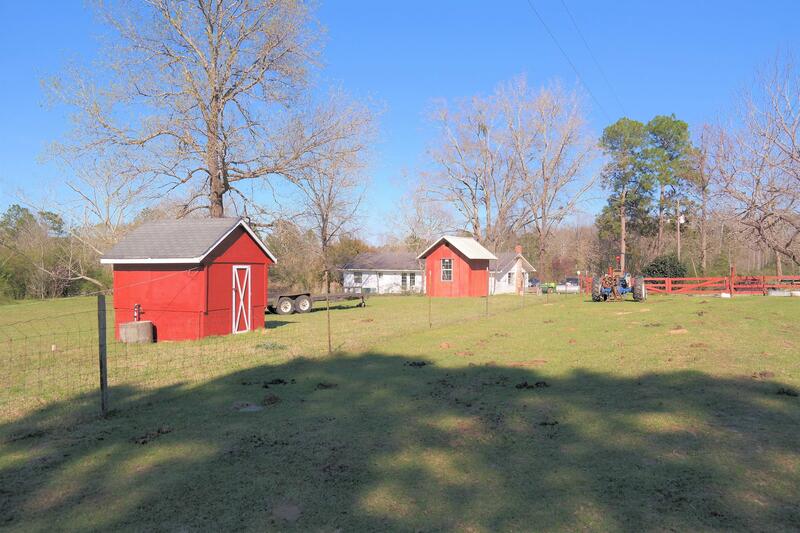 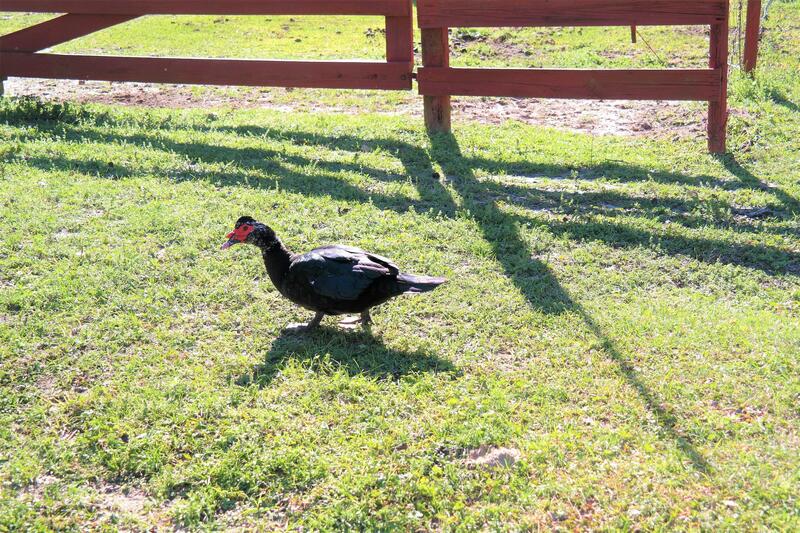 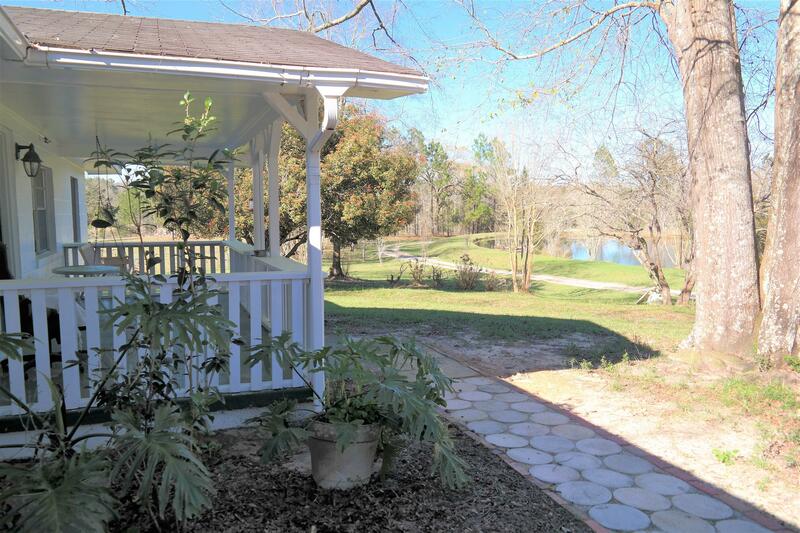 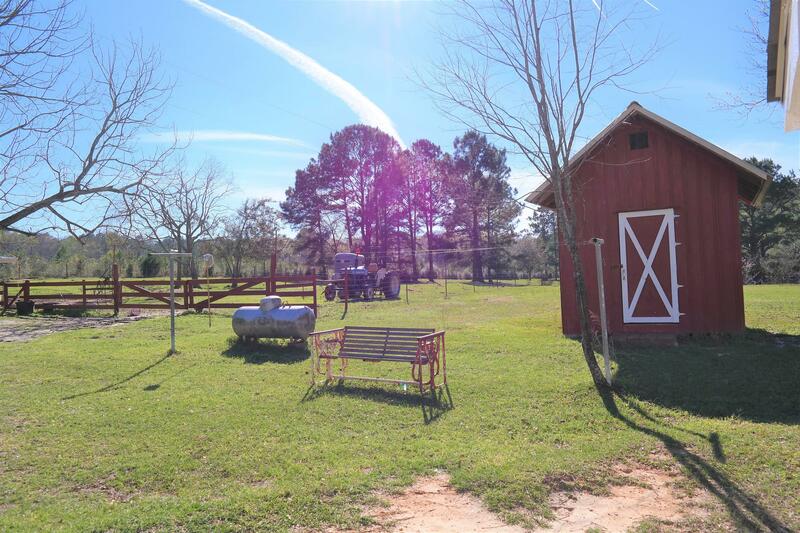 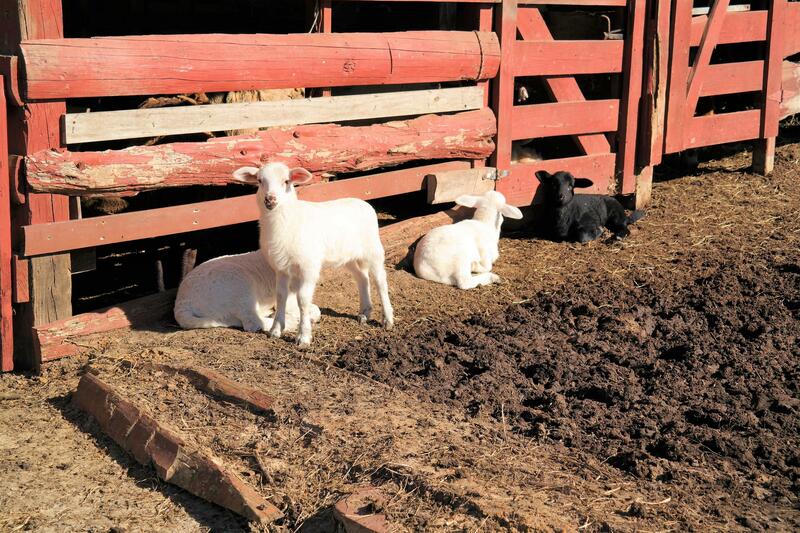 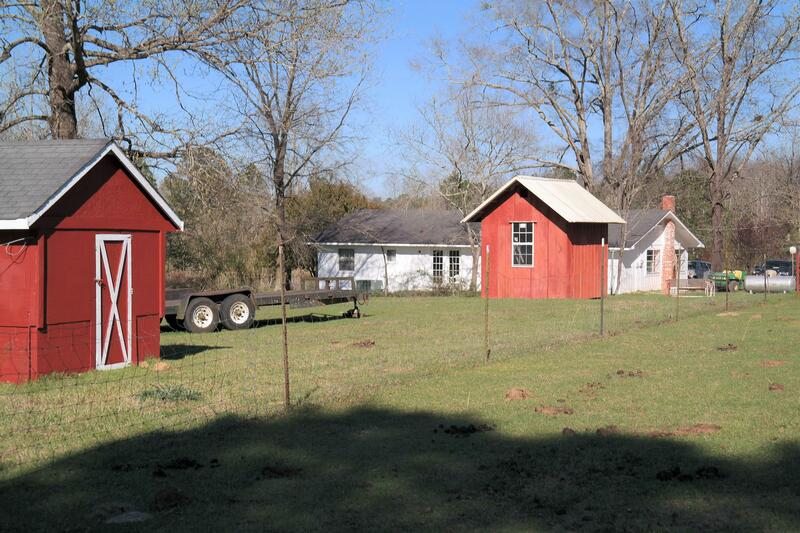 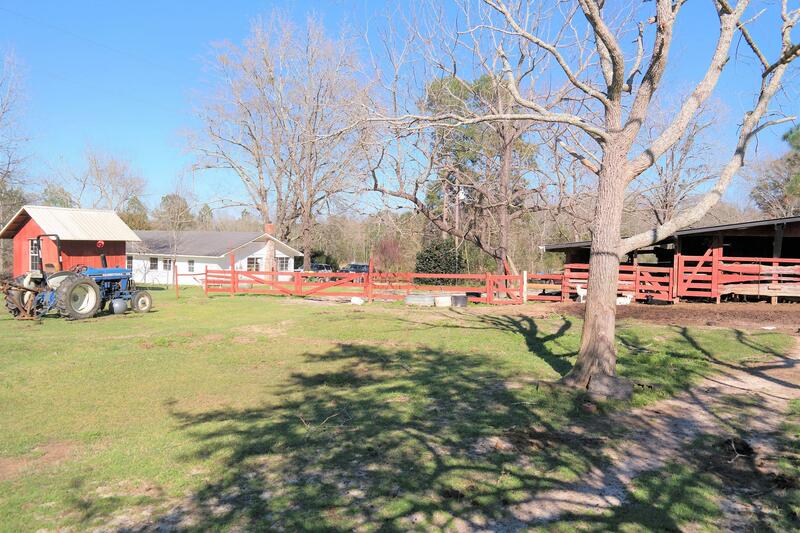 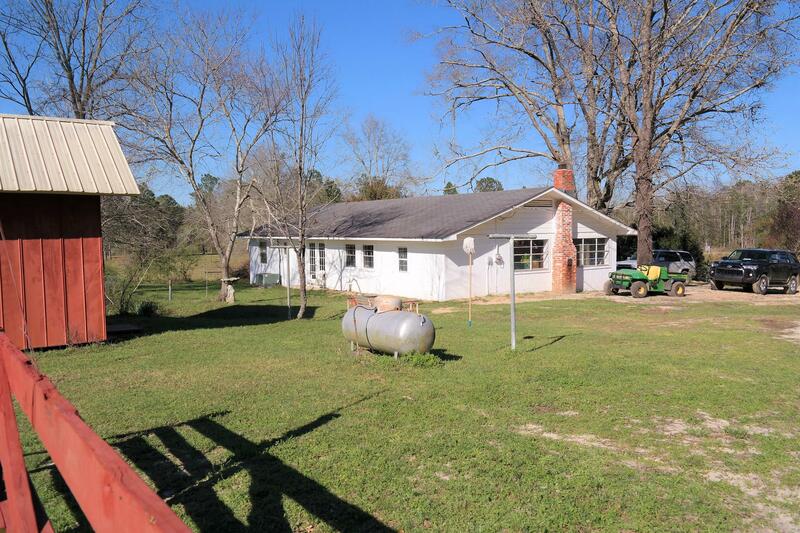 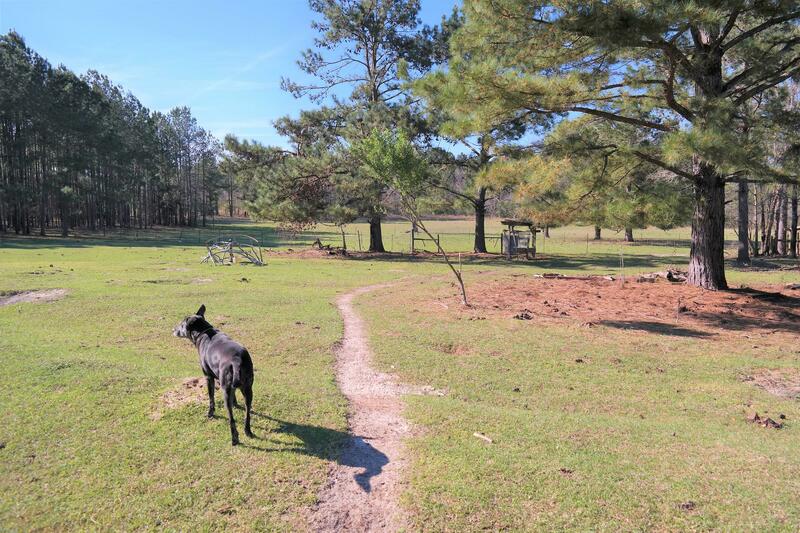 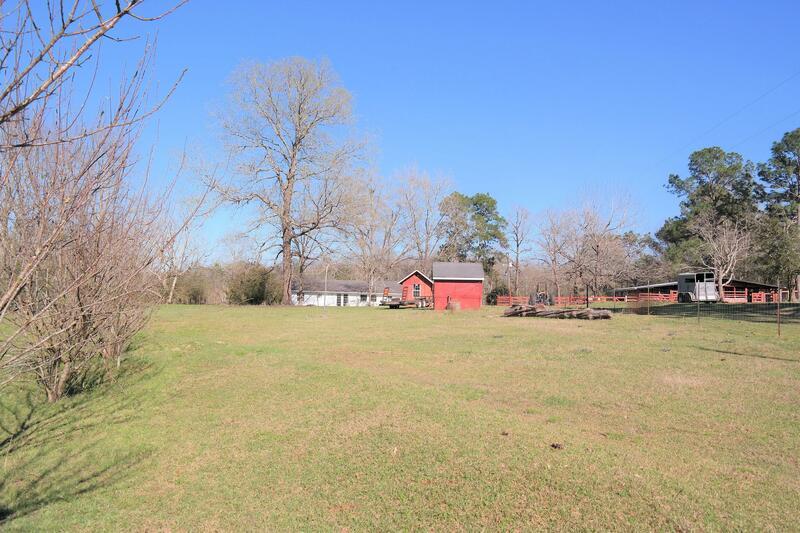 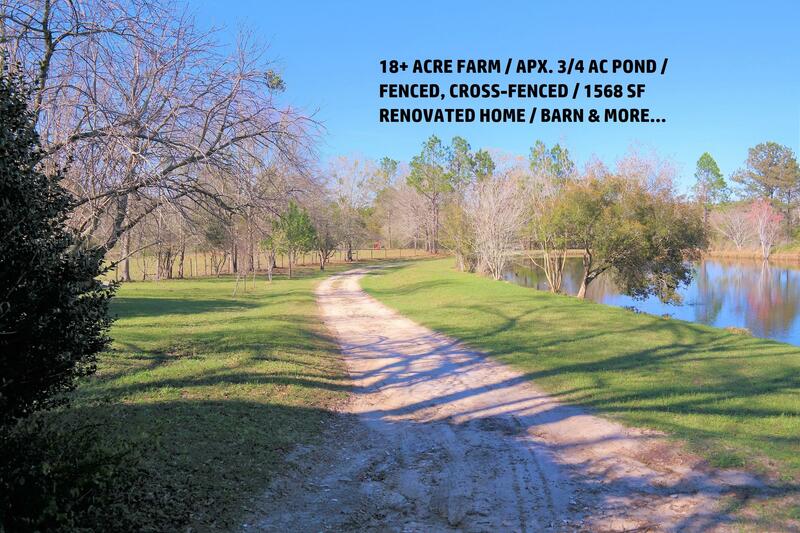 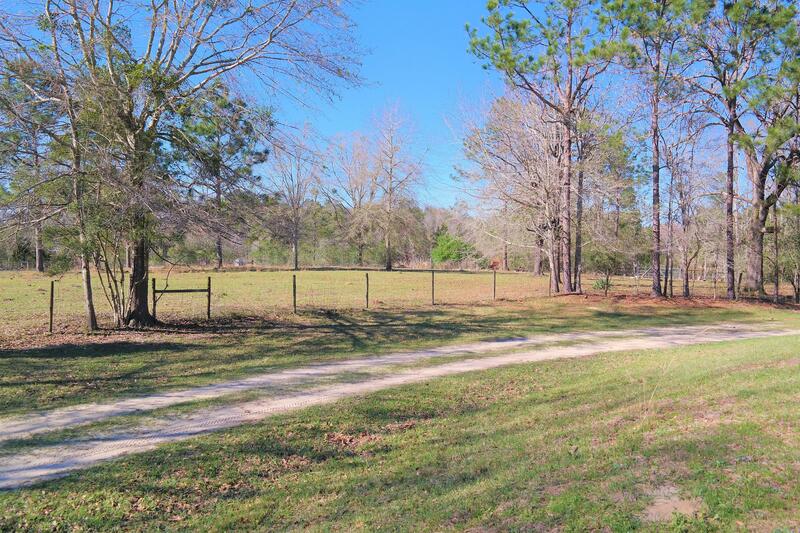 You`ll want to act quickly on this affordable hobby farm on almost 20 acres (fence & cross-fenced) with apx. 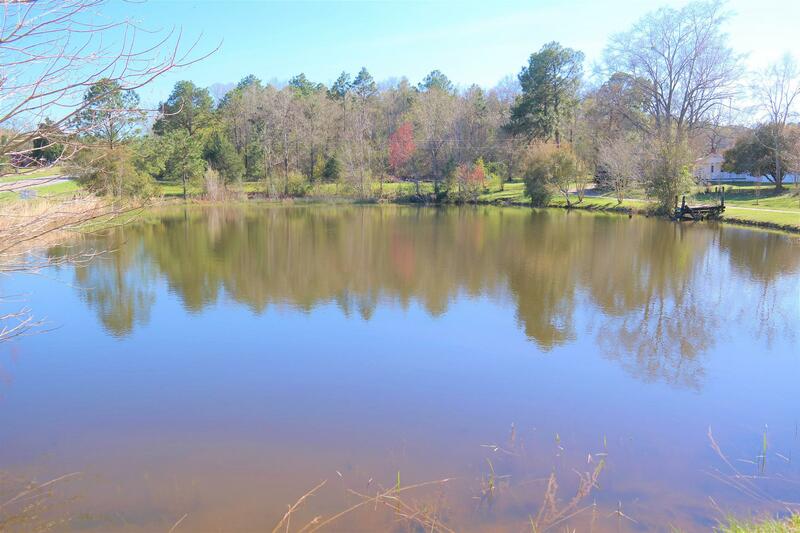 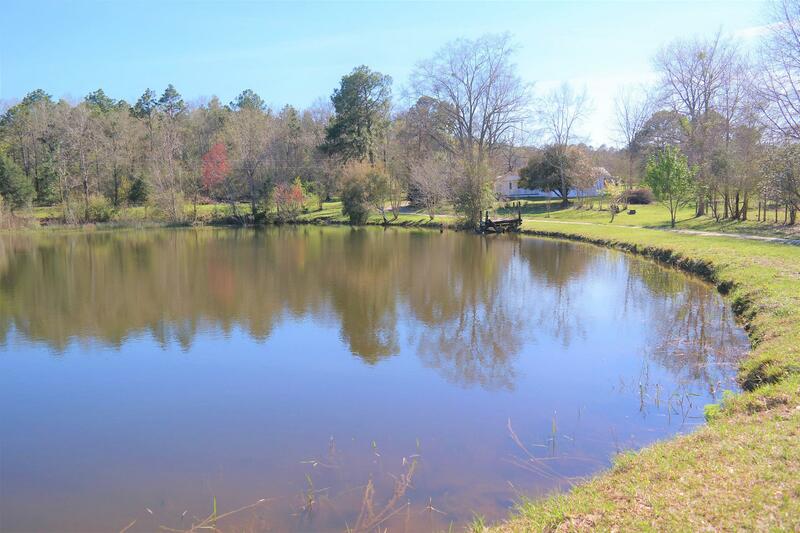 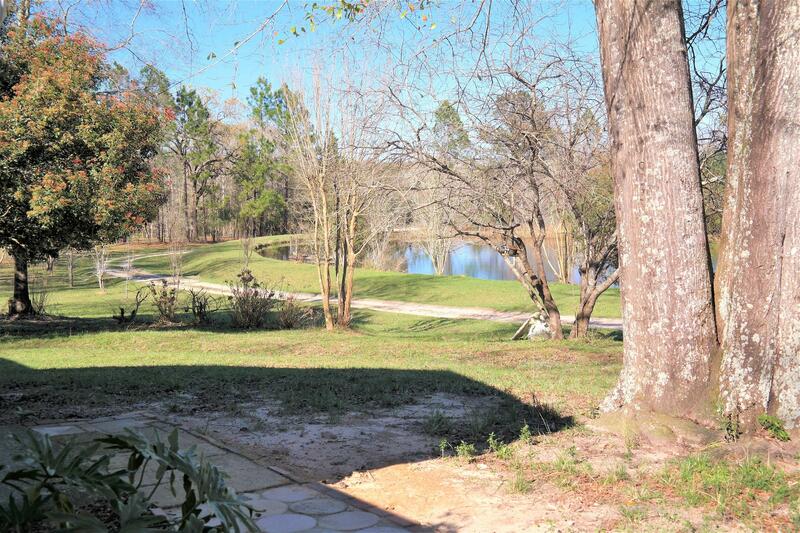 3/4 ac pond. 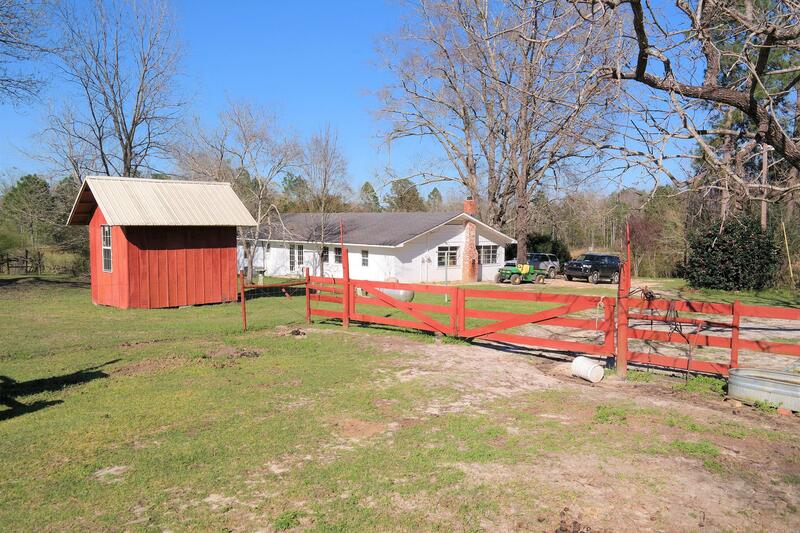 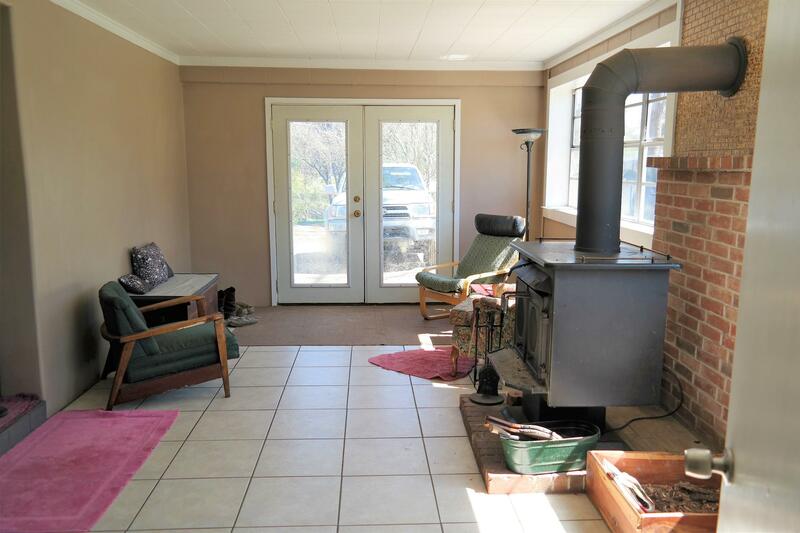 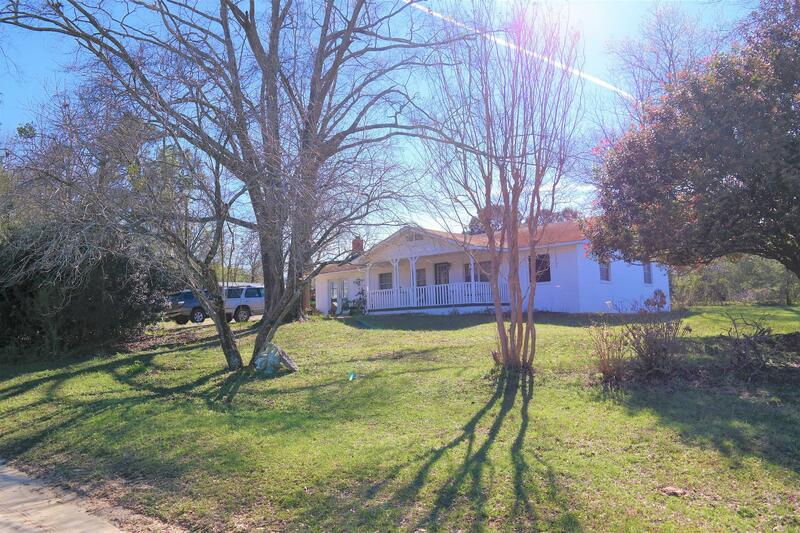 Renovated farm house has an open floor plan, spacious kitchen with custom cabinets, cozy den and sunroom. 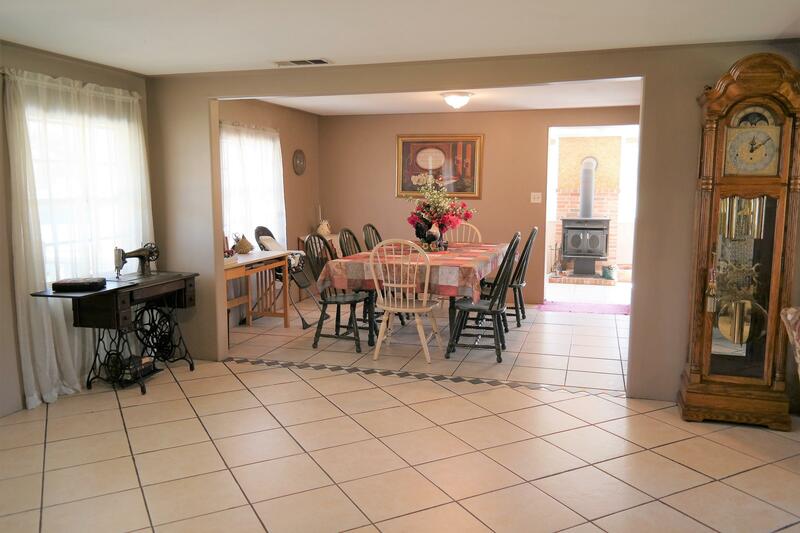 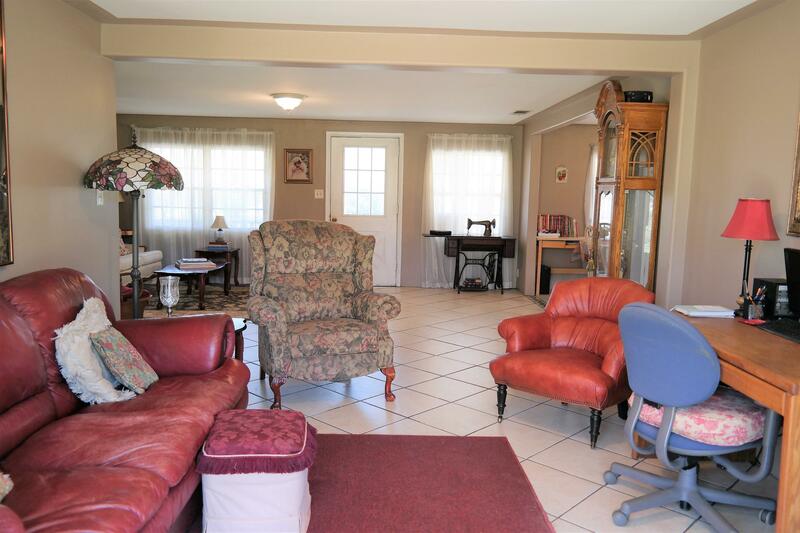 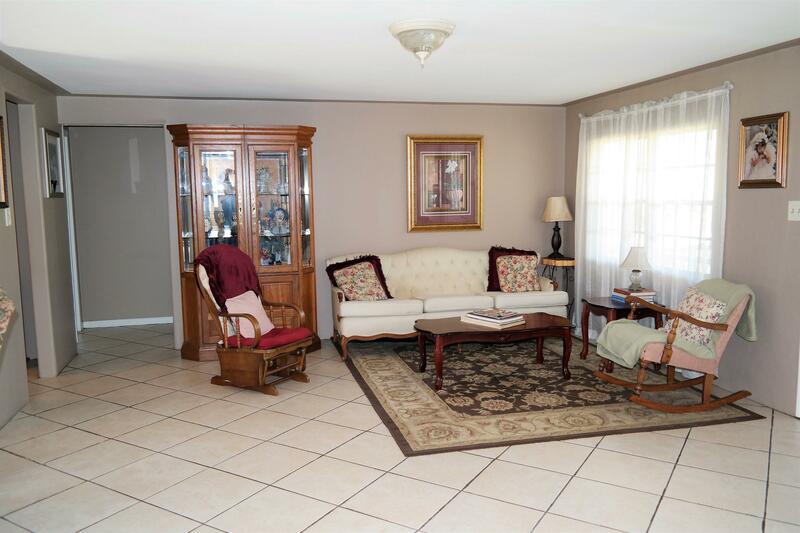 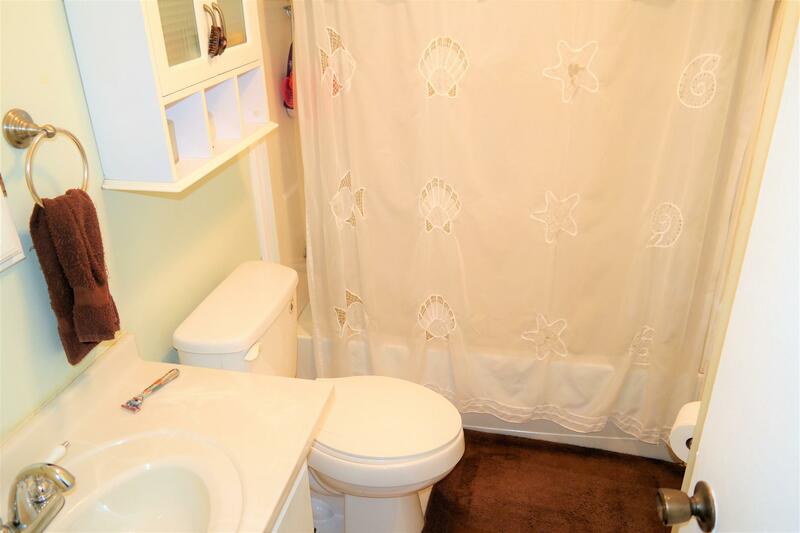 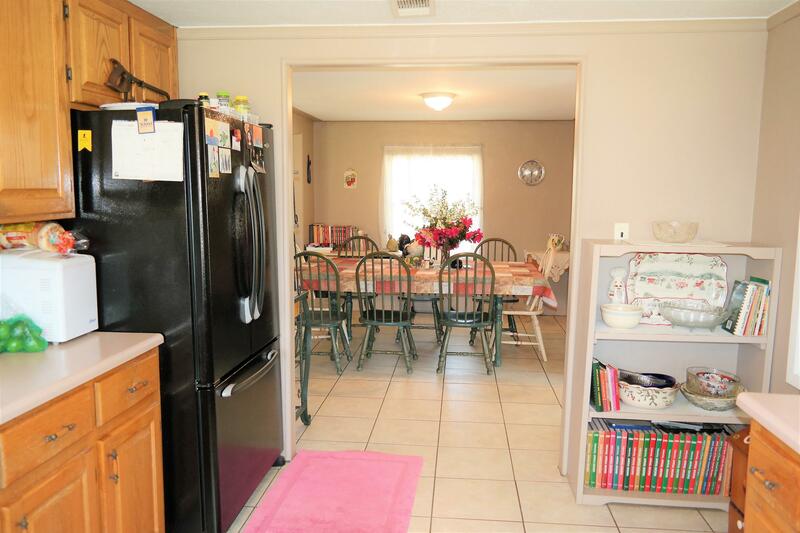 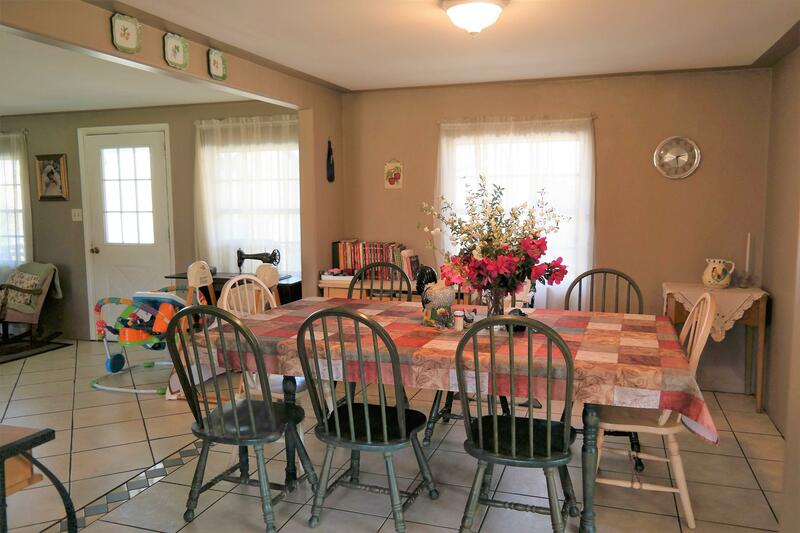 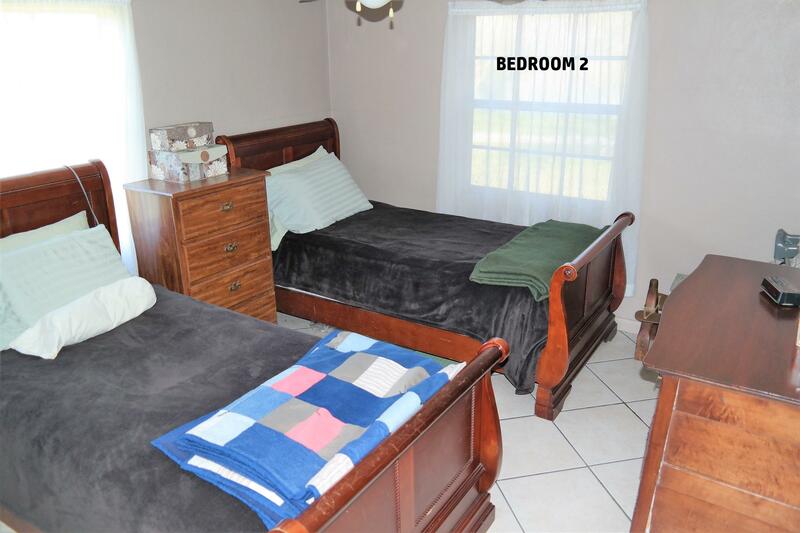 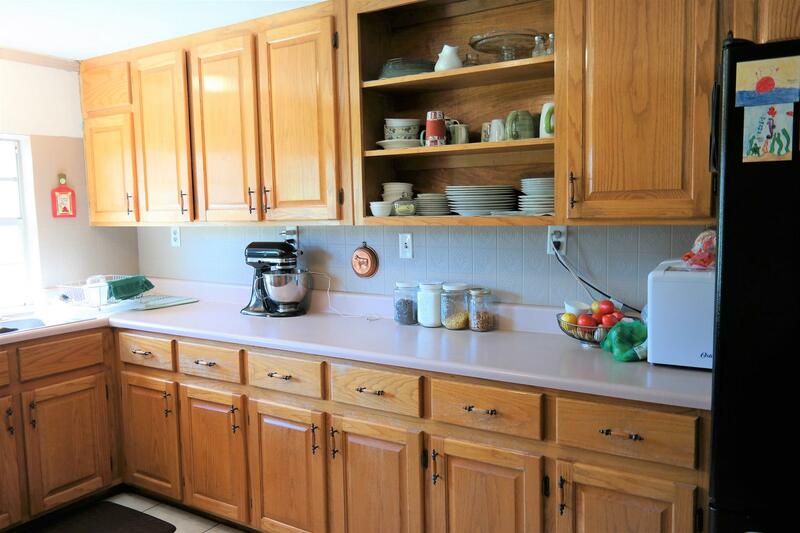 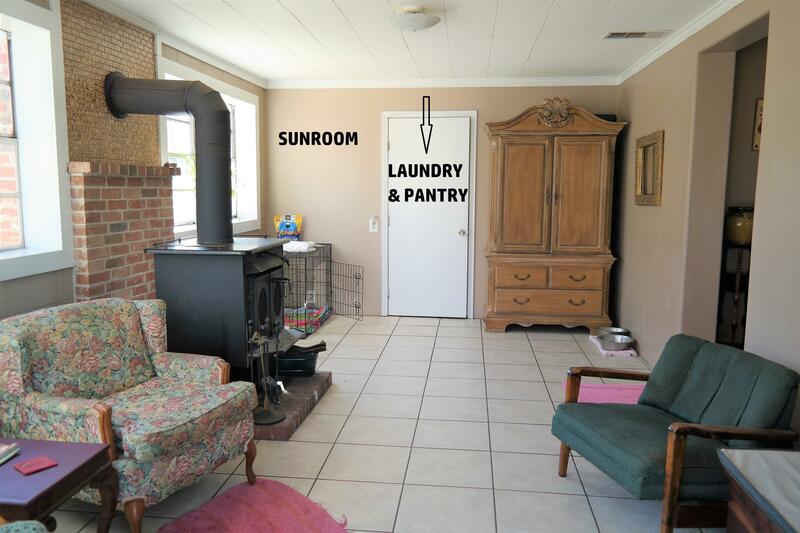 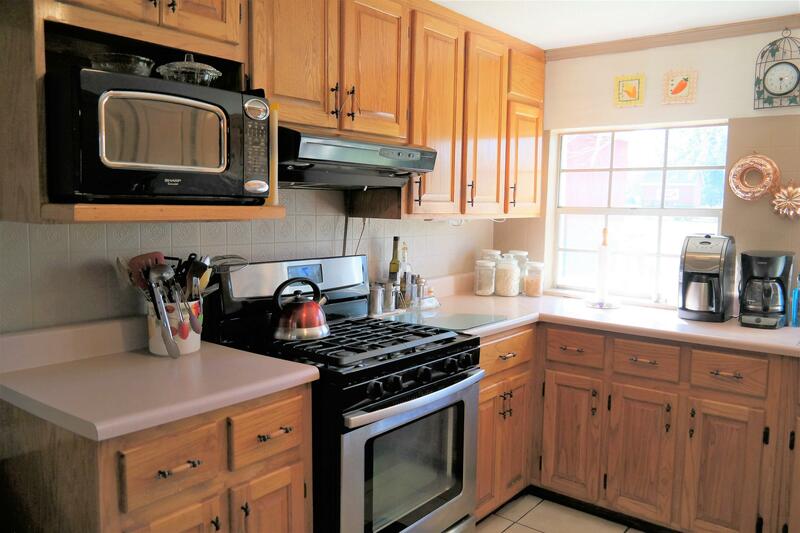 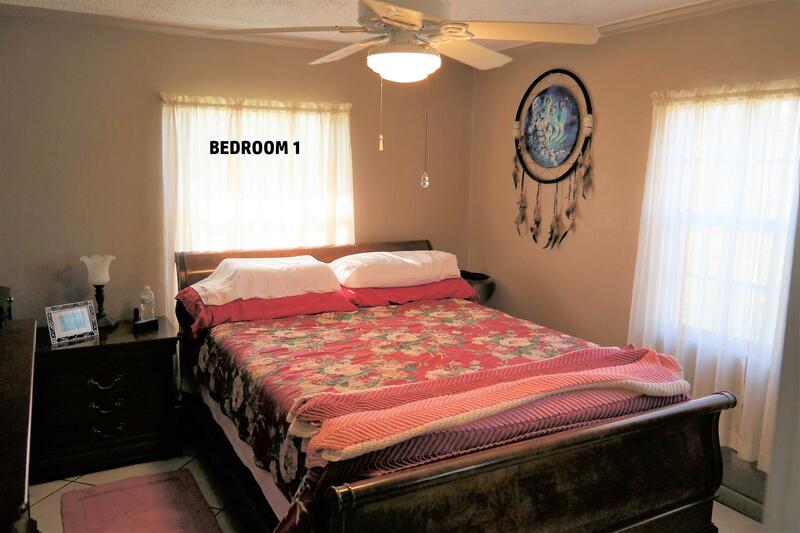 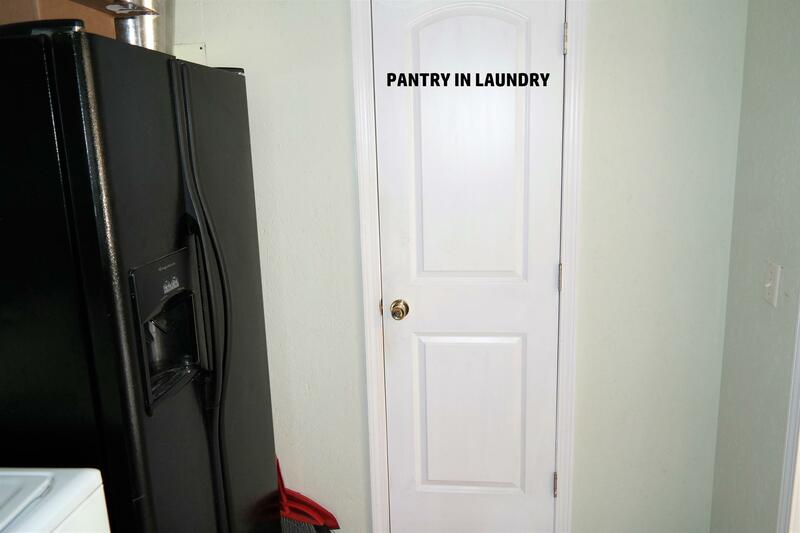 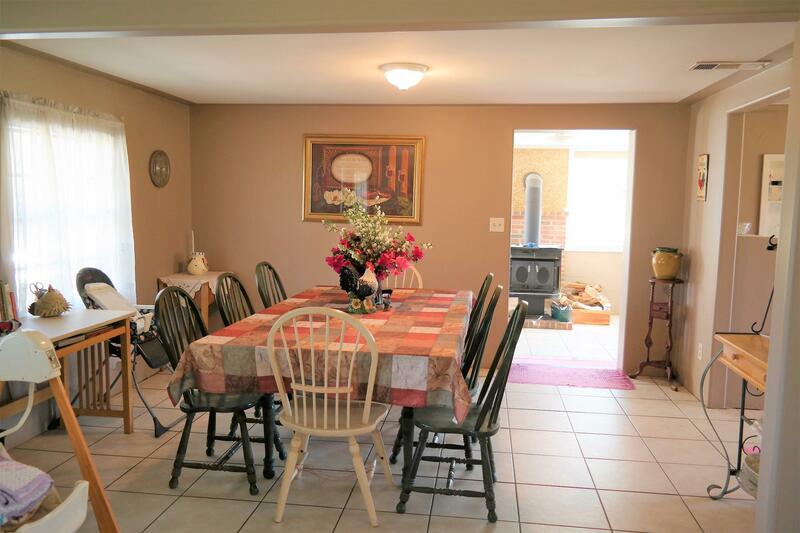 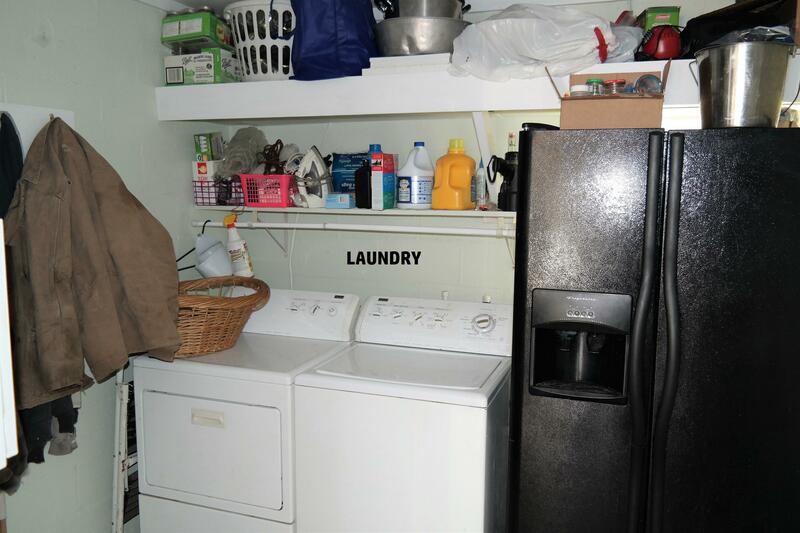 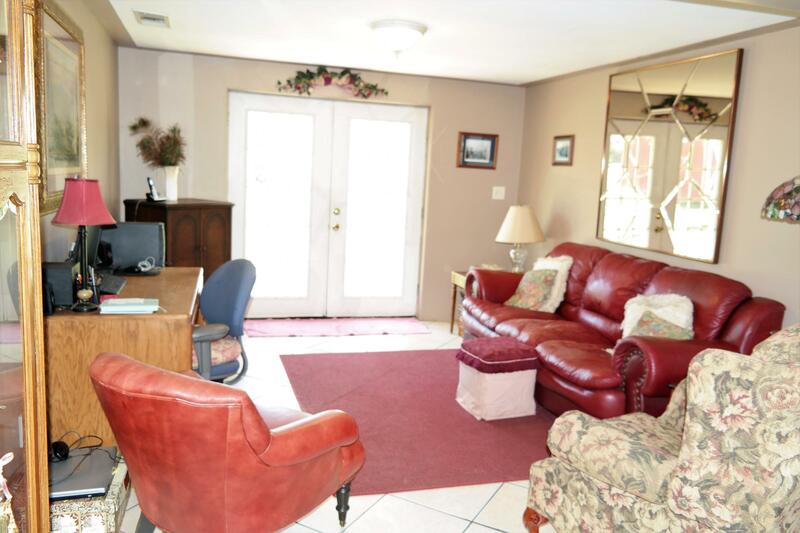 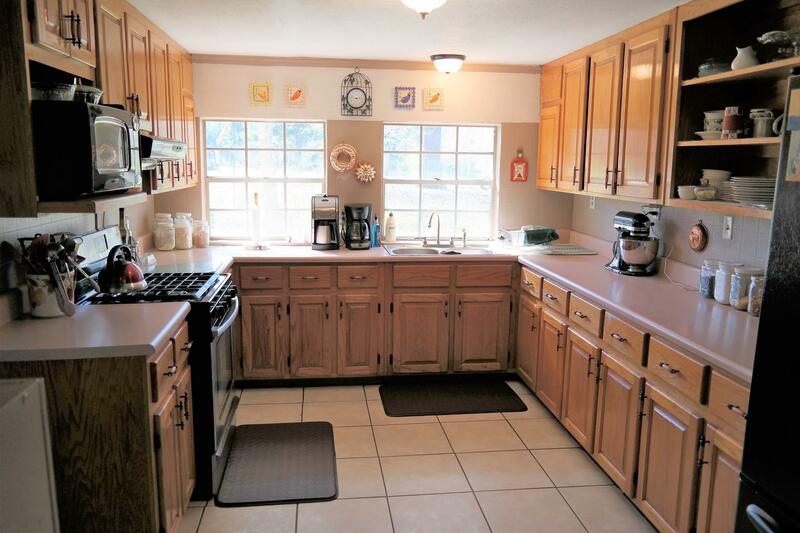 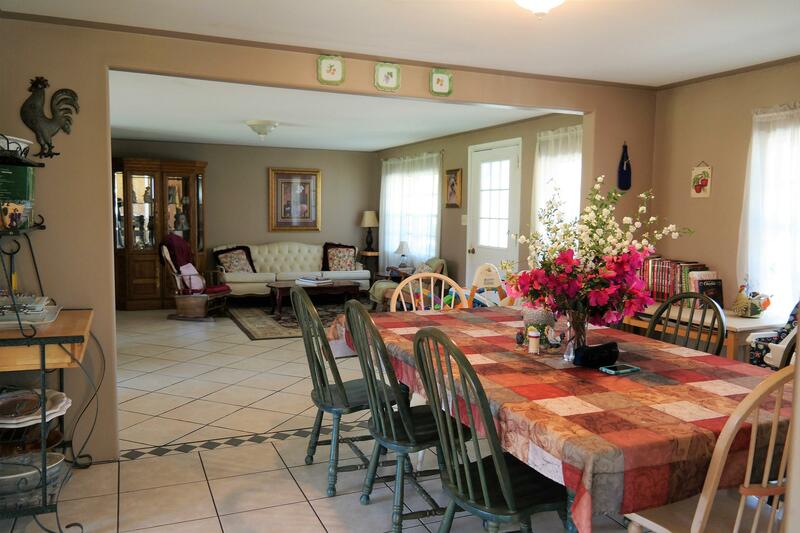 Additional interior features include large laundry room with pantry and tile floors throughout. 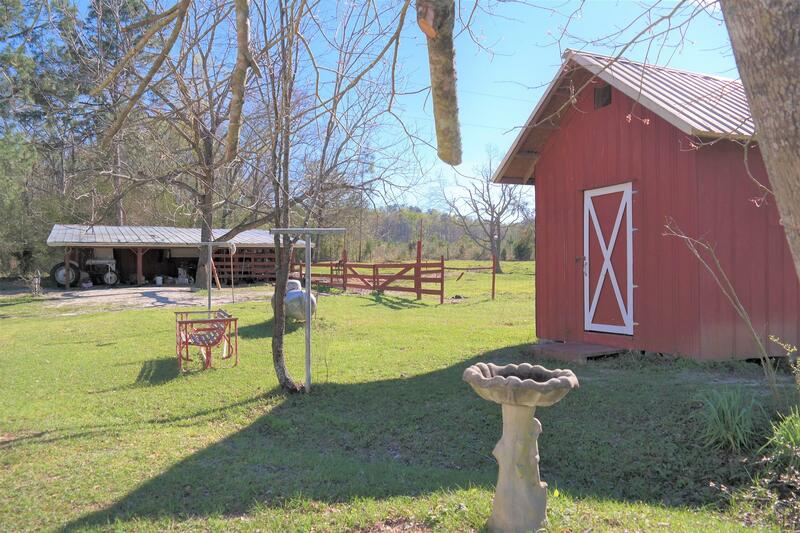 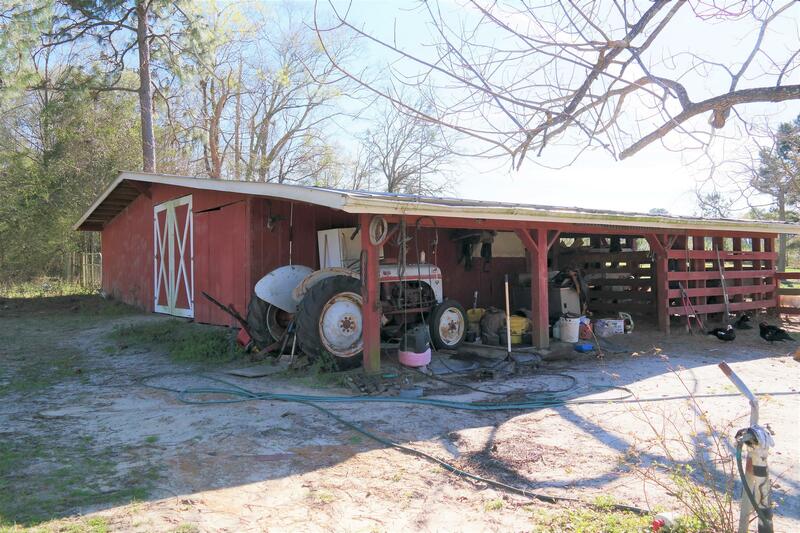 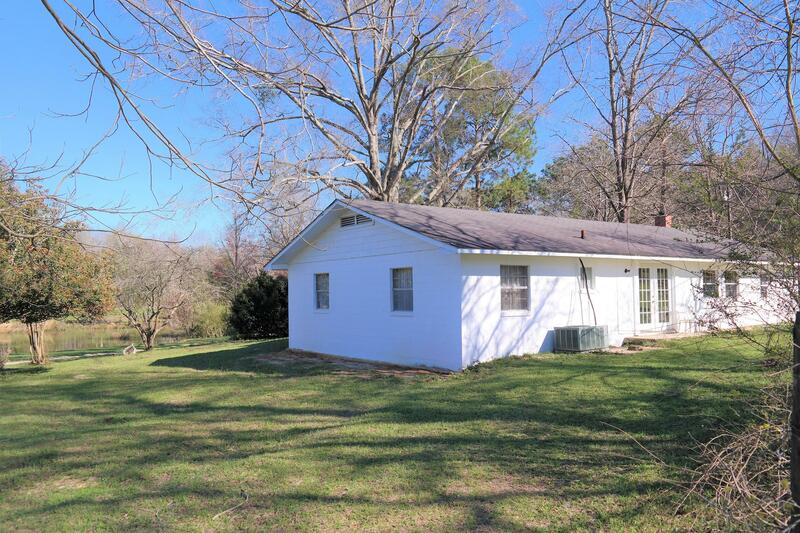 Exterior features include barn with covered area for farm equipment and shelter for livestock. 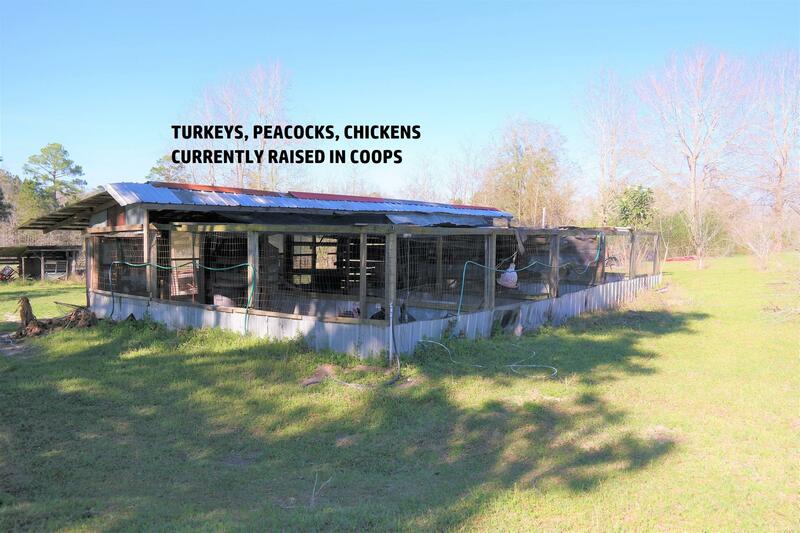 There is also a large coop towards the back for chickens, turkeys, etc. 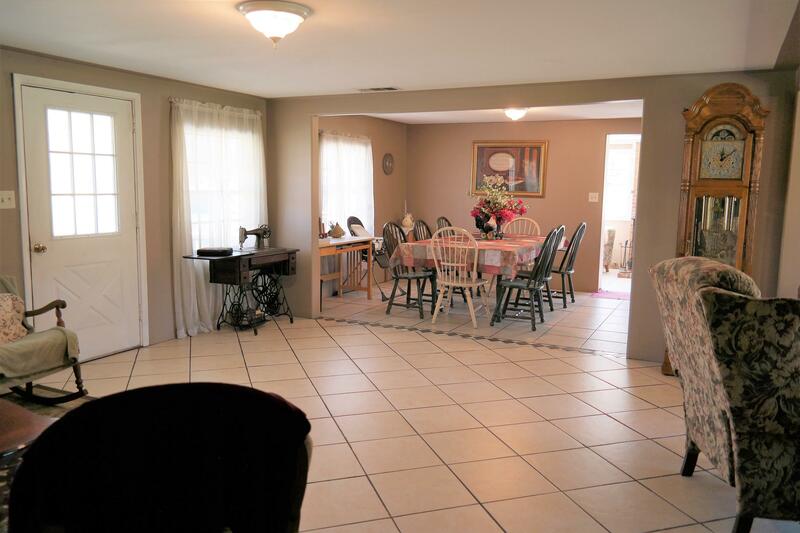 Only 15 minutes to I-10 in Ponce de Leon and within 1 hour to Panama City Beach and the Beaches of S Walton. 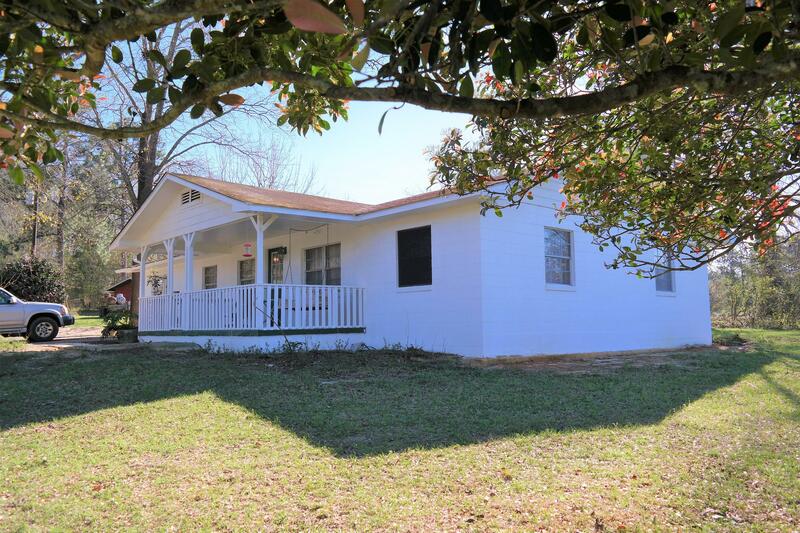 This one won`t last long so schedule your showing today! 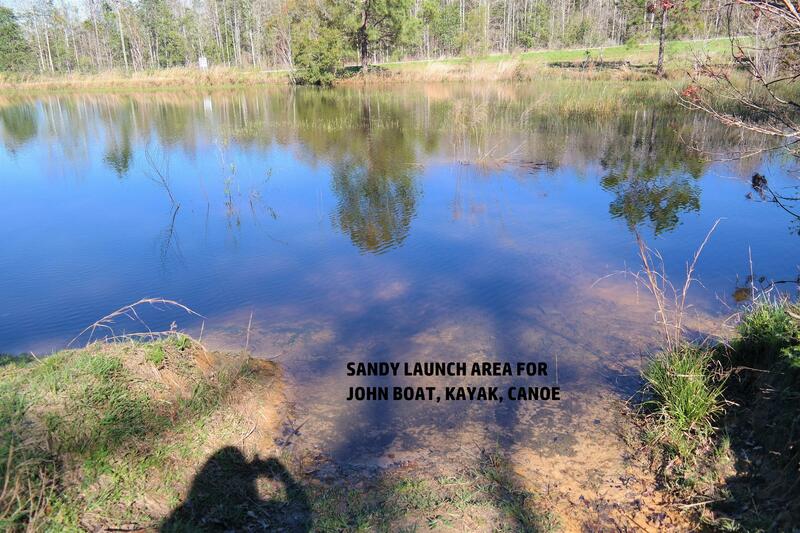 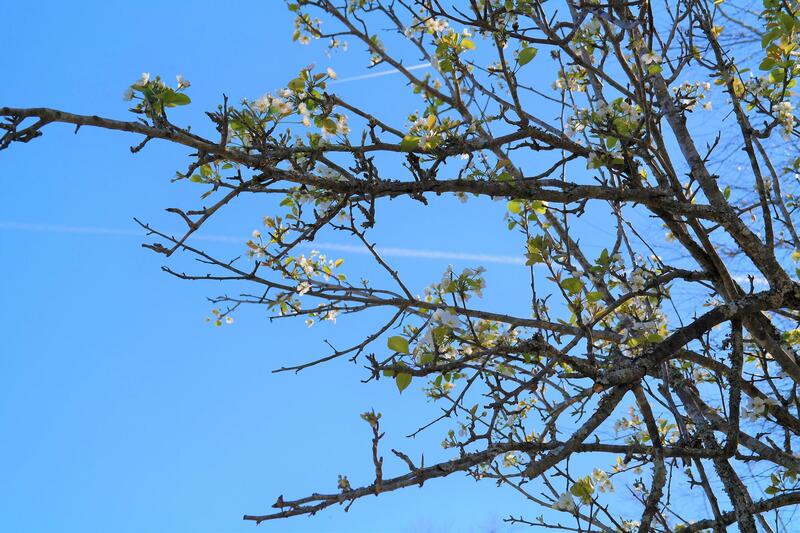 This information was last updated on 4/18/2019 10:03:31 PM.